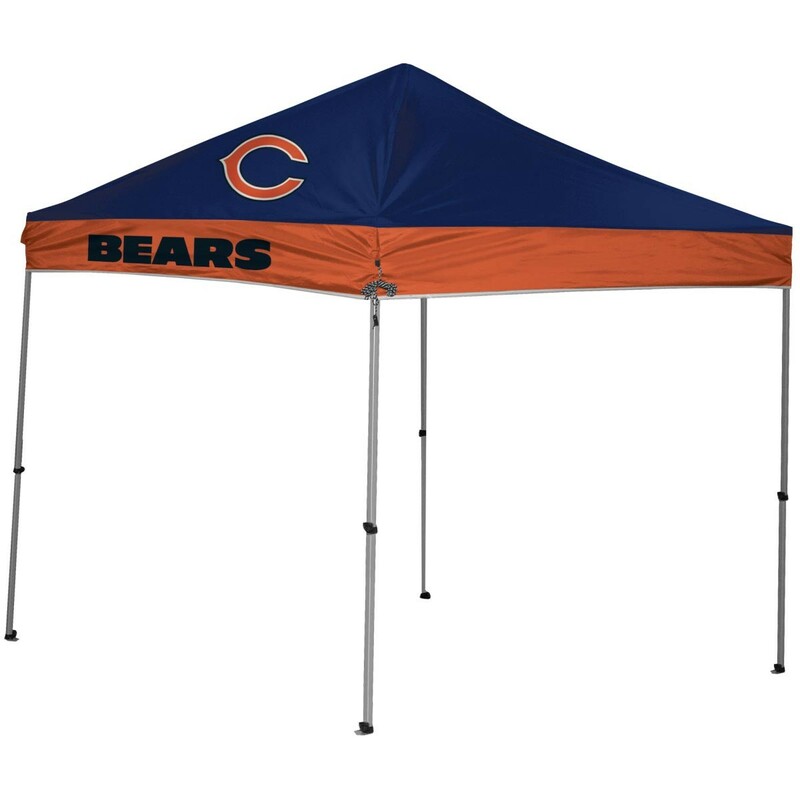 Chicago Bears fans, show your team pride and be protected from the elements with this 9' x 9' canopy featuring the logo and colors of your team! 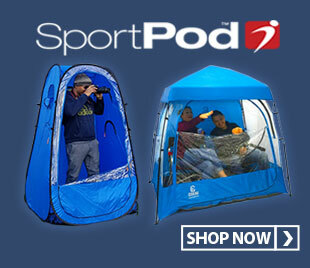 This straight-leg tent is sturdy and easy to set up, with a one-piece steel frame that's ready for use in only three minutes. Made of 150D polyester that is water, mildew and UV resistant, this canopy will keep you cool by providing up to 81 square feet of shade and includes a carry case for easy transport. 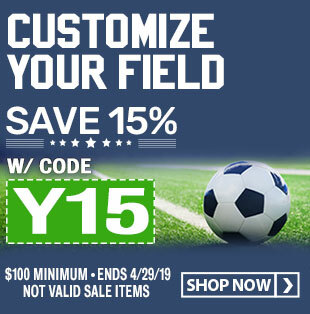 Whether your tailgating at the stadium or barbecuing in your backyard, support your favorite team with this attractive 9' x 9' canopy made by Coleman.